It’s finally here! 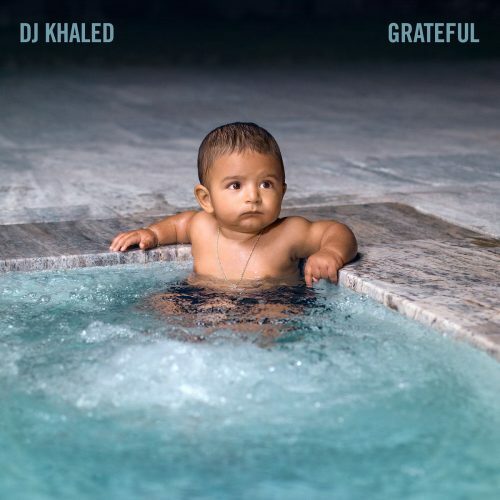 DJ Khaled’s star-studded album Grateful is now available. The project comes with 23 tracks and guest appearances from Rihanna, Beyoncé, Drake, Future, Nicki Minaj and many more.